In one of his last roles, actor Paul Newman voiced the Doctor of Internal Combustion, aka Doc Hudson. 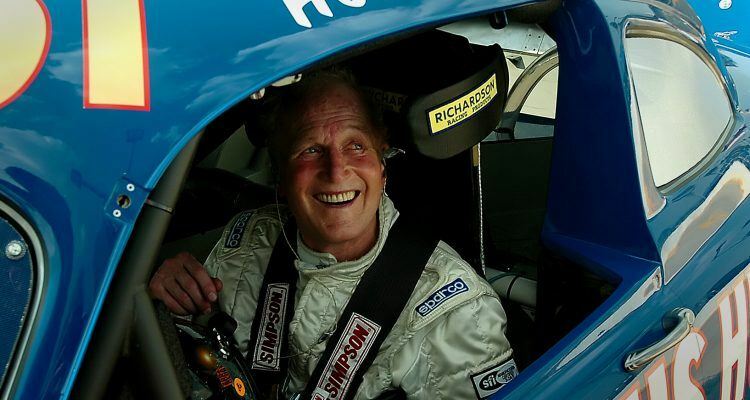 The character was fitting for the thespian, who was a successful and respected racer and team owner in his time. When I was putting myself through school working at the local Fareway, I discovered Newman’s Own salsa and never looked back. In 2002, I must have watched Road to Perdition a dozen times; of all his roles, John Rooney is my favorite, although Frank Galvin and Luke Jackson make the list too. 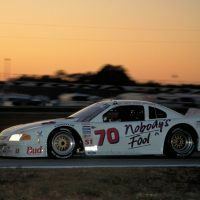 When he was 70, Newman entered the 24 Hours of Daytona and would end up racing until he was 82. 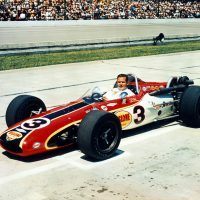 In Winning: The Racing Life of Paul Newman we see the beginnings of his racing career at an age when most have long retired. 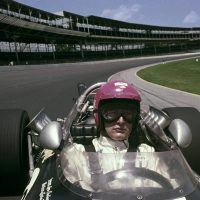 The book details the Newman Haas era of drivers, the actor’s love of all things motorized, from trucks to hybrids, and the back and forth shenanigans he enjoyed with Robert Redford. Winning: The Racing Life of Paul Newman shares a similar resemblance to a book we featured in this series on Steve McQueen. Both McQeen and Newman had a deep love for cars, and these Motorbooks’ titles do a wonderful job illustrating that. 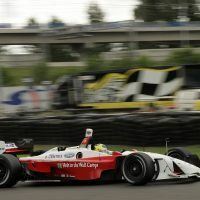 Matt Stone is the former Executive Editor of Motor Trend and has been a working, professional automotive journalist and photographer since 1985. 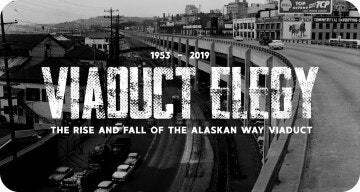 He is the author and photographer of multiple Motorbooks’ titles, including My First Car, 365 Cars You Must Drive, and McQueen’s Machines, featured in the above link. 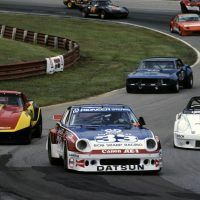 Preston Lerner, a regular contributor to Automobile Magazine, has written about Motorsports for Sports Illustrated and The New York Times among others. In addition to this book on Newman, Lerner co-authored History’s Greatest Automotive Mysteries, Myths, and Rumors Revealed with Stone, also published by Motorbooks. Winning: The Racing Life of Paul Newman is available through Amazon and Motorbooks. The book was later made into a documentary of the same name and directed by Adam Carolla. 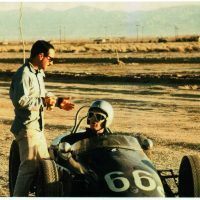 No Comments on "Automoblog Book Garage: Winning: The Racing Life of Paul Newman"